The zeal of the missionaries was tremendous. They desired to convert his barren land into Christiandom. 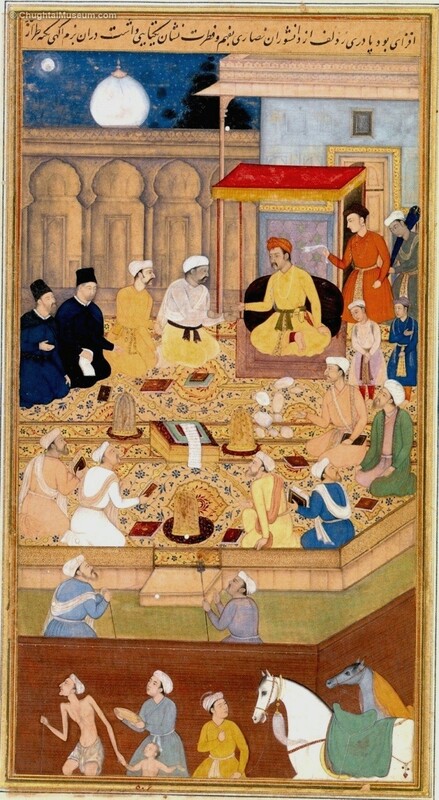 Emperor Akbar was responsive to all and allowed the opening of a Chapel in Lahore in 1595. Akbar also sent most expensive adornments for the chapel. 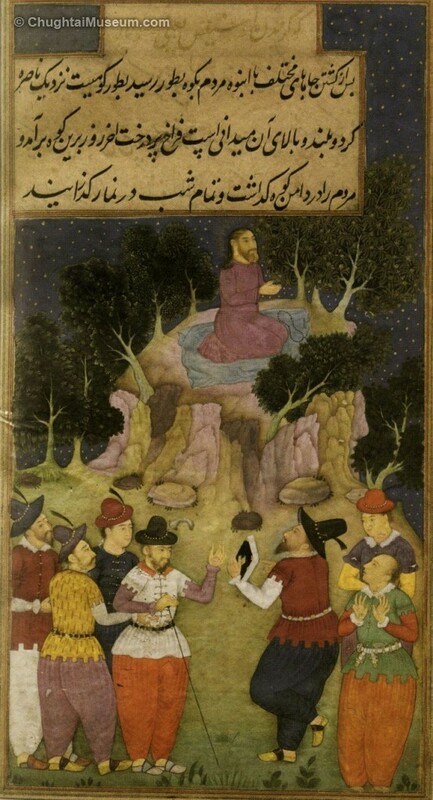 He also sent Christian paintings done by the Mughal Masters. It was in the house of the Father but more the shape of the Agra chapel. But the missionaries wanted a Church at all costs. It was Prince Saleem (Jahangeer) who helped them start the same and actually near the Palace itself. The superintendent of the new Church was FATHER PINHEIRO and it was formally inaugurated on 7th September, 1597. The Governor of Lahore was the Chief Guest. It was well established and musicians from Goa were invited to play music in Lahore, on their pianos and their well known Carols. A COURTIER Mirza Sikander Masih took interest in same. The building was considered as a beauty and a marvel of the time. The Portuguese gave trouble to the Mughals and as a punishment the Church was closed for ten years. An old aged Venetian was in charge of the empty Church. But then Shah Jahan fell apart with the Portuguese even more and the Church was leveled to the ground. But the Christians still carried on their work in the house of the Father itself. The house was very near the Palace and the Fathers were forbidden to sleep on the roof for the Mughal Harem was near by and ladies could be spotted from the roof itself. Church activities continued within the city wall in Mohalla Talawara, a famous place of the times,. The interesting part is that with the Church, there was also Christian cemeteries in Lahore. Definitely there was a cemetery in Lahore in 1606 and used for fireworks in the city. 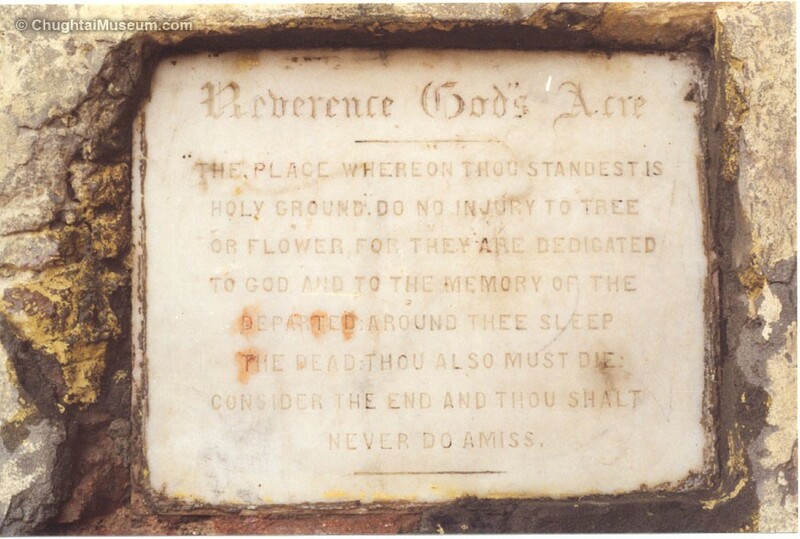 A cemetery existed in MOZANG Lahore, and even in 1671, there is a letter of Aurangzeb confirming the presence and allowance of this Christian cemetery in Lahore. 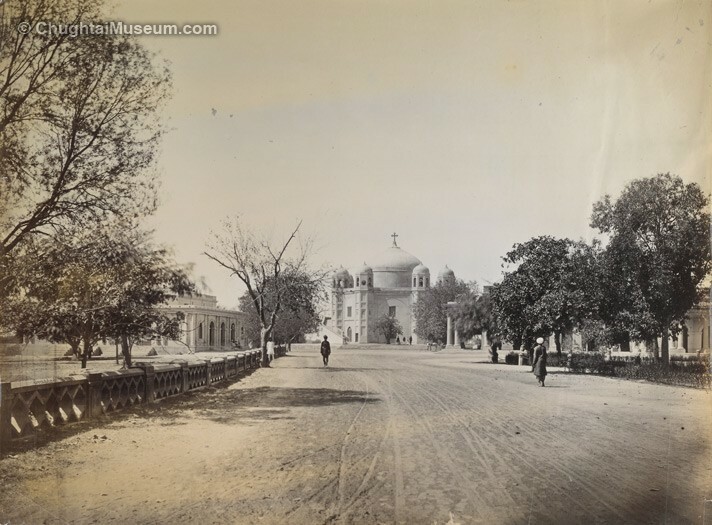 In 1832 there was no Church in Lahore, and a Church was opened in the Lahore Fort during Duleep Singh’s reign. And then we have the conversion of the Mausoleum of Nadira Begum (Anarkalli) into a regular Church. At the same time the Sheesh Mahal of Asif Khan was razed to the ground and a regular European Cemetery made there which exists to this day. A cross from the Mughal times in Red Stone still exist in the compound of the Cathedral Lahore, on the Mall road, Lahore. Christians and Muslims have co-existed without any issues. Foreign lobbies try their best to divide the two but without any success. Islam tolerates other ways of life. We love our Christian brethren but they should remember the Quran views Jesus Christ in a different way. Prophet yes, nothing else. The Quran asserts that Jesus never died on the Cross. We love and respect Jesus Christ in a very big way. 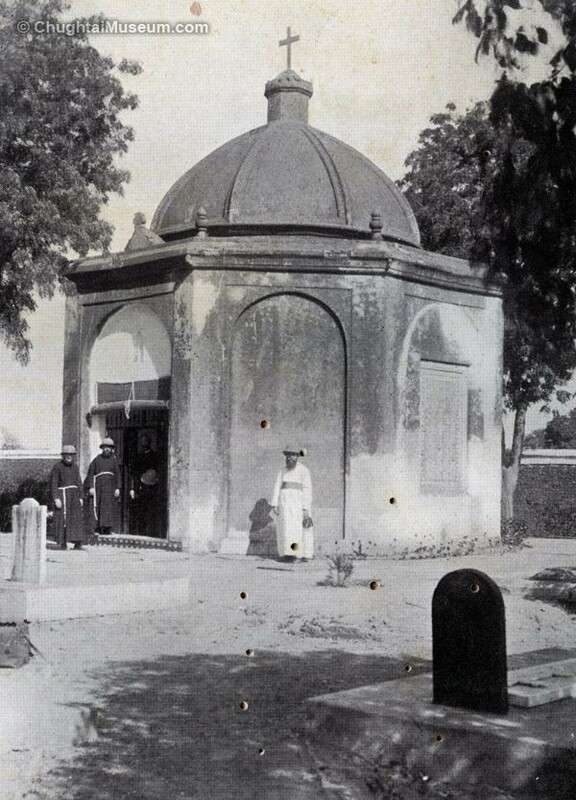 The mausoleum of Sahib Jamal in Anaran bagh (Anarkali) was modified for many years as the Church, and the sarcophagus removed and is still even today not in its proper place. The mausoleum of Muhammd Salih Kanbo court historian became a Church too and is even today in Church’s possession. Muslim workers are n a big way responsible for actually building the British period Churchs of Lahore.